- In 2007, 13 rhinos were poached. - In 2013, that number rose to 1004, according to numbers released by the department of environmental affairs. 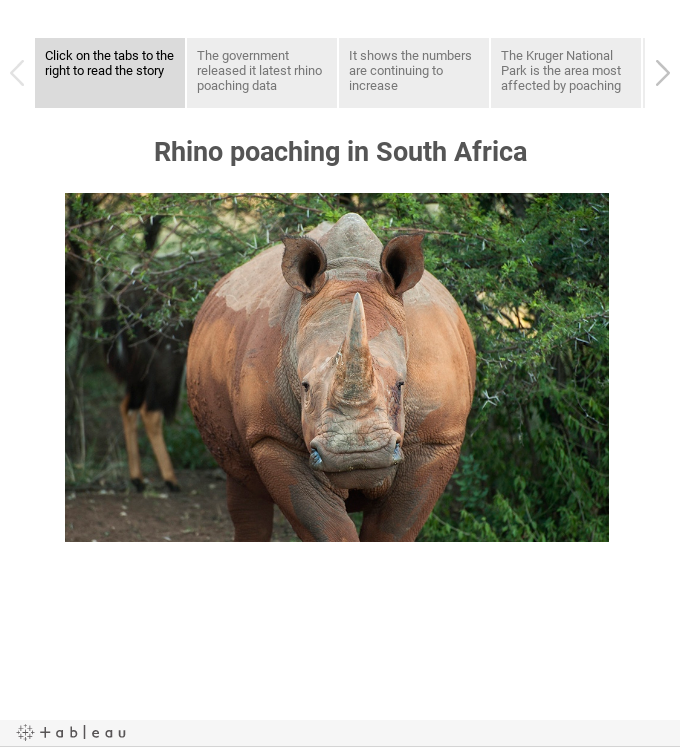 - Despite an increase in poaching-related arrests, the number of rhinos killed continues to rise. Scroll through the data story below to read more about the latest numbers released by the department of environmental affairs.